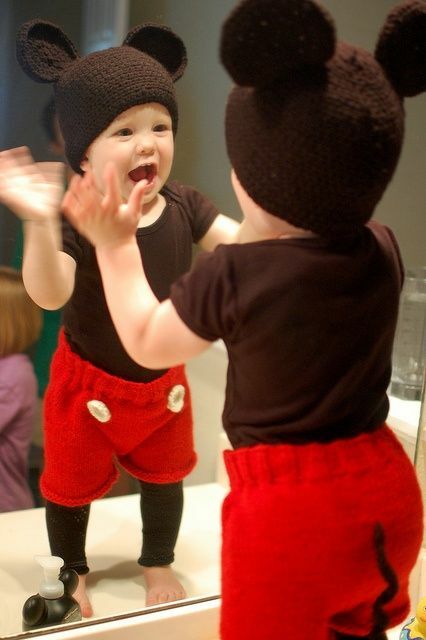 Disney characters are far from the only beloved personalities that young kids love to imitate. Other cartoons and storybook friends will fill your child’s imagination along with plenty of characters she invents herself. But especially with so many classic Disney films re-released in the past few years, these are the characters young children are most likely able to name and want to play pretend games with. 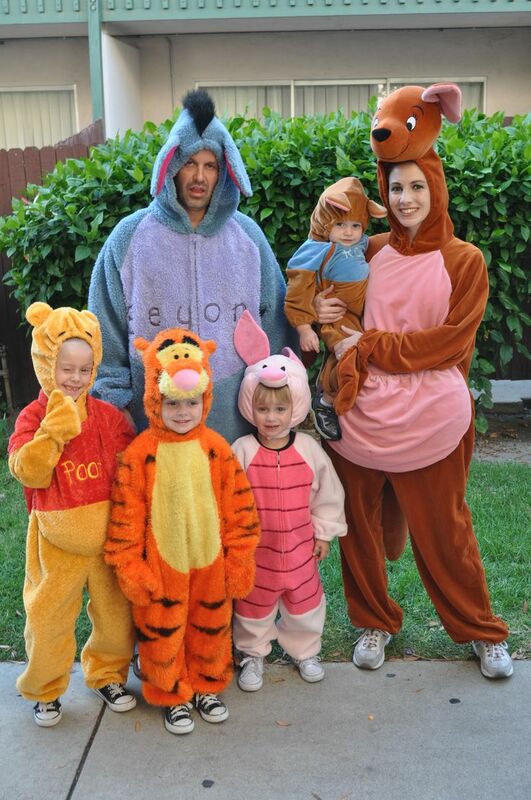 To satisfy your Disney fan, try these costumes for dress up time. 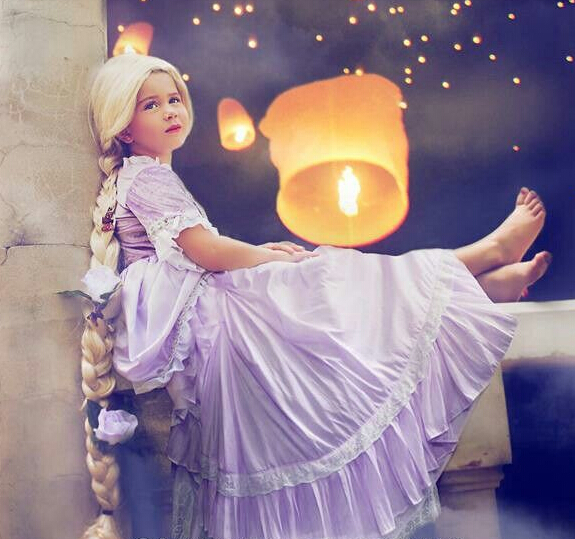 Which princess is your little girl’s favorite? Aurora? Cinderella? Ariel? 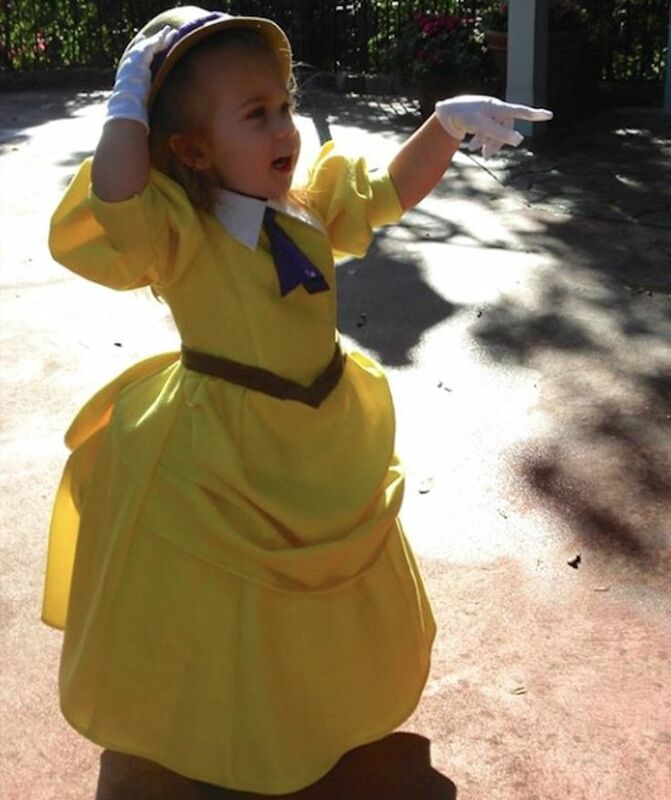 Belle? Rupunzel? Putting on one of these traditional pretty dresses is likely to make your daughter want to dance around the house and sing along with classic movie tunes. In other words, they are the perfect way to make her enjoy a day of dramatic play. I could do without “Let It Go,” but that snowman who likes warm cuddles — he has my heart. How cute to have a marshmallowy cutie to carry? Your little on is on the go with best pals Izzy and Cubby, hunting down Captain Hook. Disney recently released a series of merchandise related to the show including the Jake costume and an Izzy, so your aspiring buccaneer can enjoy pretending to seek doubloons an sailing the seas. 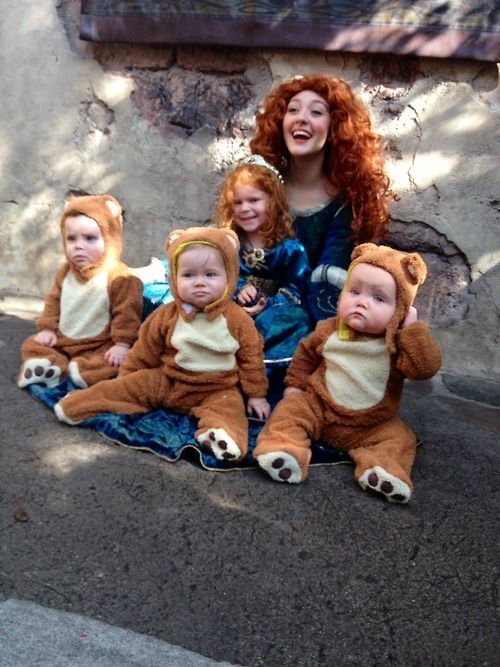 The movie Brave may be a bit too mature for toddlers and 2-year-olds, but with a wealth of marketing around the film your little one is probably already familiar with the characters and he costumes. And what beautiful costumes they are! Especially if you happen to have a natural redhead. If your little one is a Mickey Mouse Clubhouse fan, then he’ll adore this costume. It’s a good choice for Halloween because the front closure makes it easy to do a quick diaper change or potty break when you’re out and about. All you need to do is practice your “Hot Dog” song dance he’ll be the hit of any party. Winnie the Pooh is just one of the happiest characters in the Disney collection. 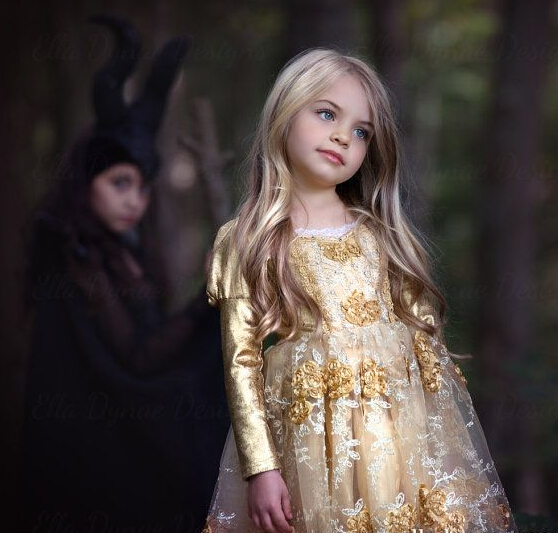 An afternoon in this costume might require indulging in sweets and tramping through the wood with your child. An easy-to-manage bodysuit with hood make this an excellent outfit for toddlers at anytime. This entry was posted in Buy Cosplay Wigs, Cheap Cosplay Costumes and tagged cosplay costumes, cosplay wigs, disney cosplay, kids cosplay.